Good news from the wider real estate market – prices grew by 6.7% in the last quarter. However, although there’s been a strong upward trend since 2013, prices haven’t reached the same levels as the early 2000s – so this could be a fantastic time to buy and get ahead of the curve. By far the biggest level of growth is in the northeast, at 12.8%. For anyone looking for an investment property, this could be an excellent place to start. Interesting, price growth nationally was strongest outside of municipal capitals, suggesting that more rural areas could soon be catching up with their urban counterparts. Officials from the Ministry of Foreign Affairs have confirmed that no matter what happens with Brexit – even in the event of a no-deal – expats’ rights to live here will be protected. However, in the event of a no deal, it is extremely important that you’re registered with the authorities by the 29th March 2019, so that there’s every evidence of you living here before. You can find out more about that in our dedicated article on residency. British citizens will have their rights protected in Italy following Brexit. 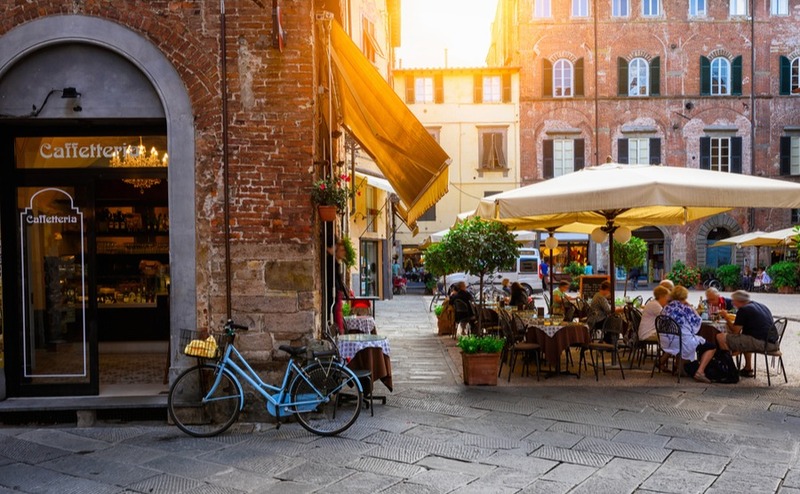 Anyone with a holiday home might not be eligible for residency, depending on how long you spend in Italy per year. However, even in the worst case scenario, all you’ll need is a tourist visa for entry and exit. Keep your eyes peeled for our upcoming article on emigration and visas to find out more! 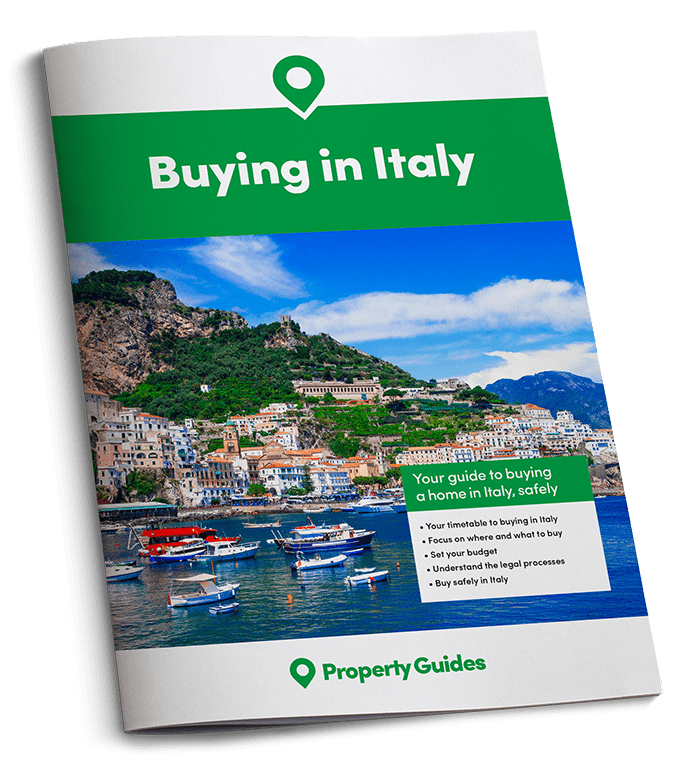 As you know, I run the free Italy Property Hunter service here at Italy Property Guides to help you find your perfect home. I speak to everyone who applies by telephone, but it’s always great to be able to meet you face to face. I’m happy to say that I’ll be attending the upcoming Your Overseas Home shows in London on 9th March and Epsom on 9th November. Thinking of going to see properties in Italy? Find out what you need to keep an eye out for in our free Italian Viewing Trip Guide. The show’s a great chance not just to meet me in person, but also experts in other fields, including property law, currency, finance and removals. I had a reader who managed to find and buy their dream home less than a month after last year’s November show. It just goes to show the quality of the connections you can make at Your Overseas Home – so do get your free tickets while they last.